The creative Samantha aspires to be a famous poet or singer one day! 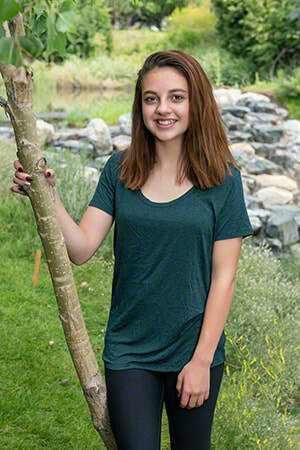 This artistic youth delights in creative pursuits such as dancing, singing, and writing poems and songs. When her creativity is at rest, Samantha can be found listening to music, enjoying popcorn at the movies, or camping in the great outdoors. An outgoing and funny child, she is considerate of others and forms positive relationships with the adults in her life. Samantha is a bright eighth grader who does well in school. Her caseworker will consider all family types. Samantha would like to remain in contact with her siblings following placement. Financial assistance may be available for adoption-related services.